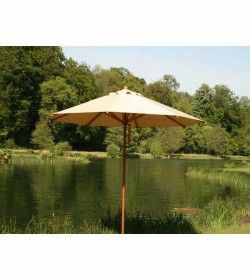 Bambrella Parasols There are 5 products. 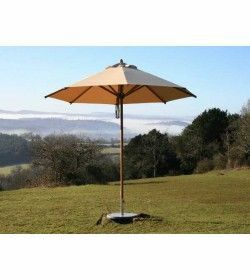 Wind resilient Virtually indestructible, these parasols can withstand winds up to 90mph. 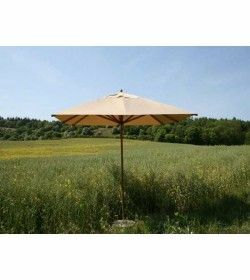 FSC Certification and Olefin Fabrics for an environmentally friendly parasol Olefin fabric: - keep warm Olefin fibres have great bulk and cover while having low specific gravity. This means warmth without the weight. 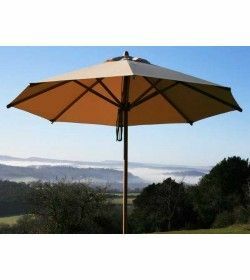 High UV tolerance that protects you and stops the canopy fading over time. 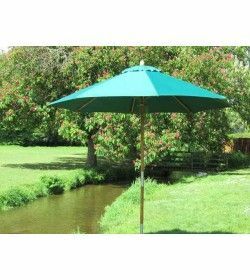 The Olefin Fibres used in the canopy are environmentally friendly.